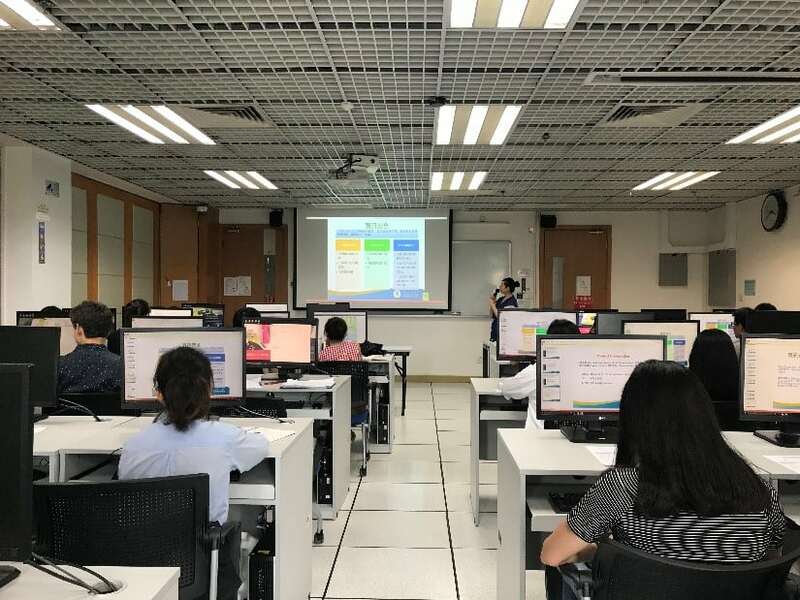 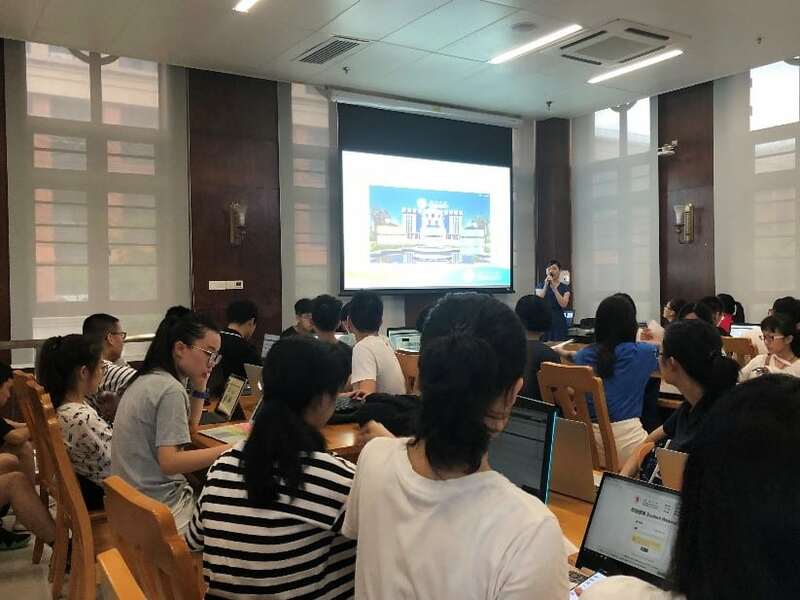 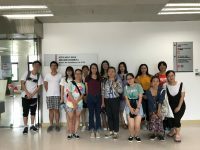 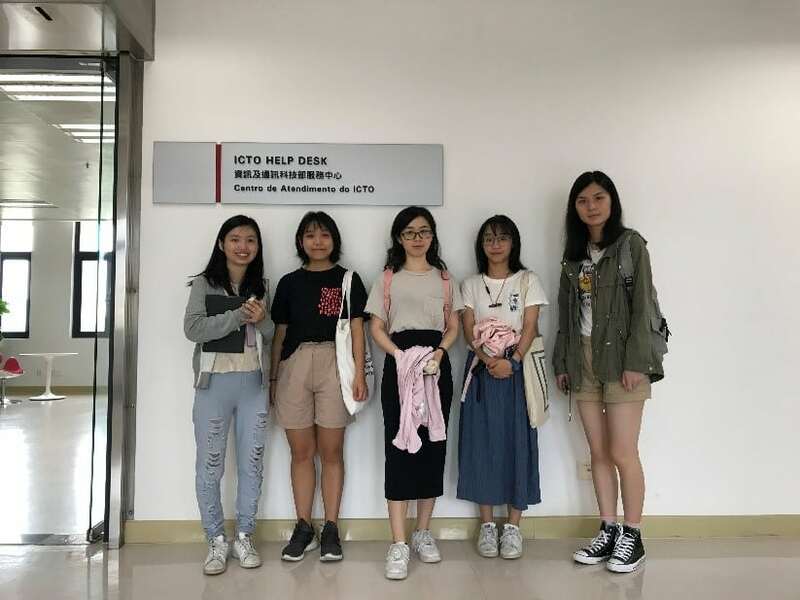 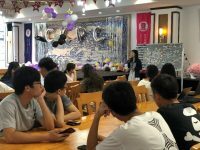 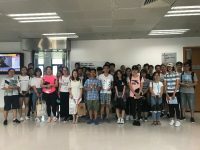 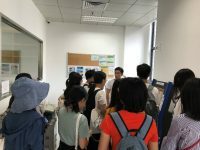 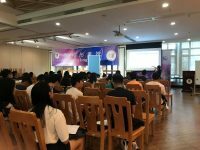 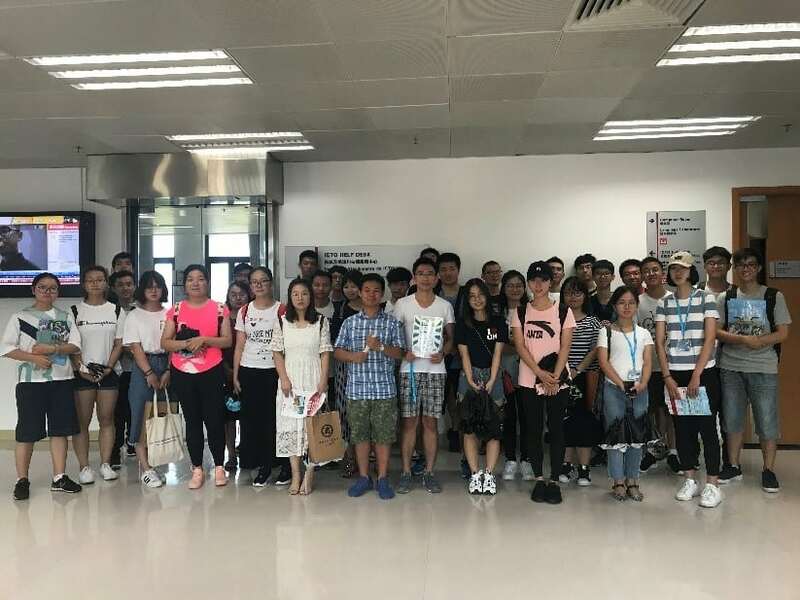 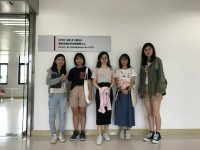 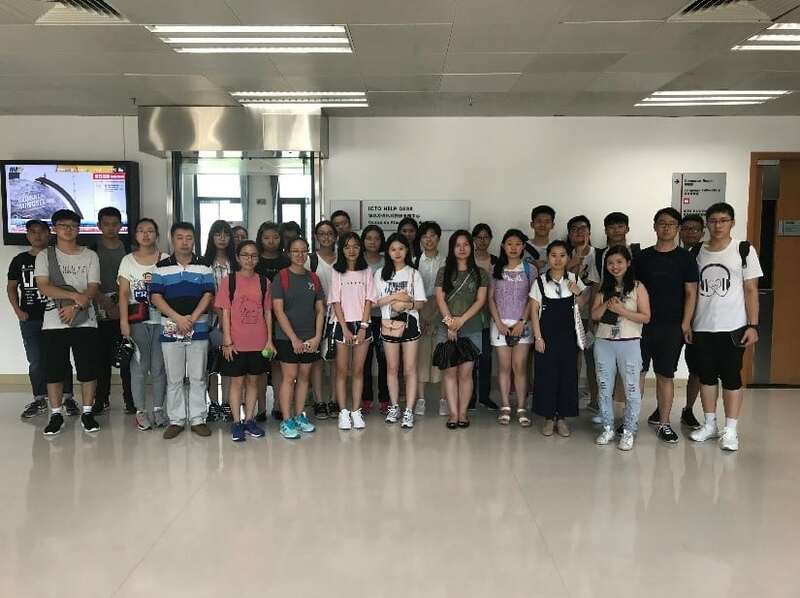 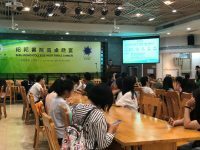 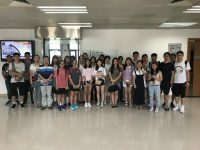 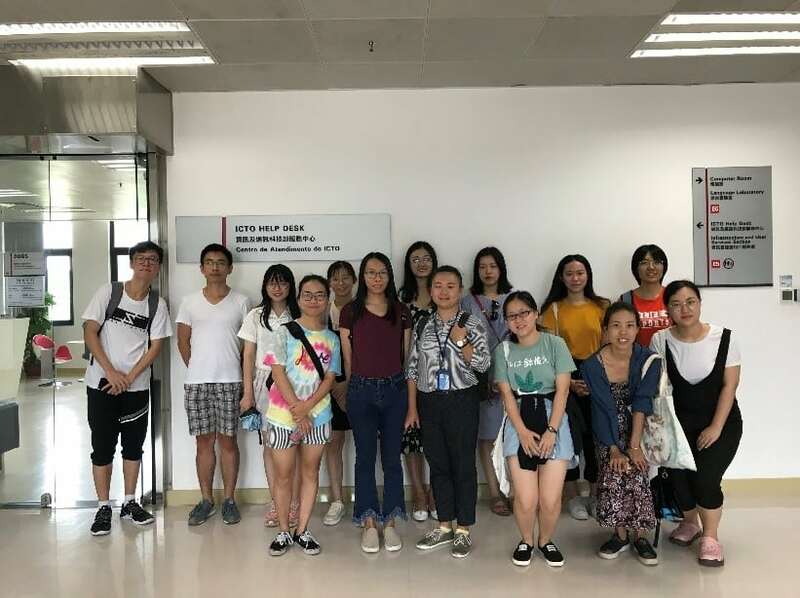 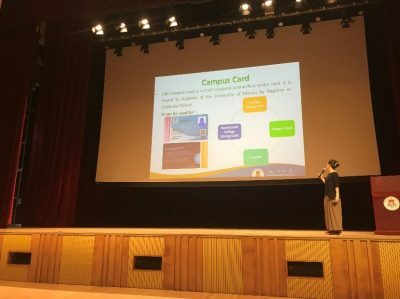 To assist new students to get familiar with the facilities and services provided by ICTO, a series of activities were organised from 6 Aug to 22 Aug 2018. 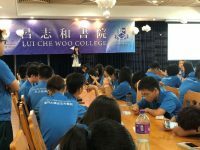 Over 1,500 freshmen attended the activities. 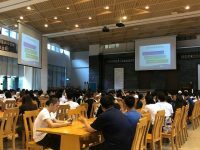 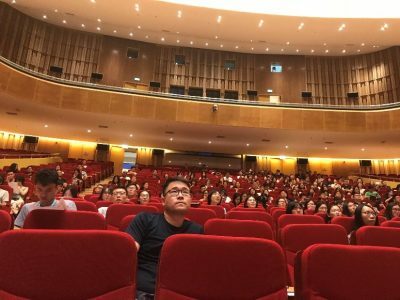 For Postgraduate students, Graduate School organised briefing session for the students. 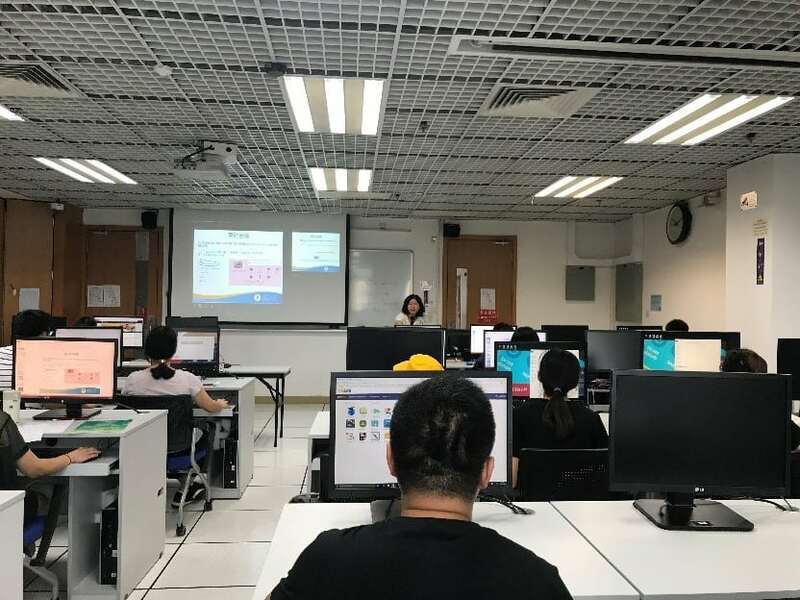 ICTO staff member joined the session to provide briefing to introduce ICTO services and facilities. 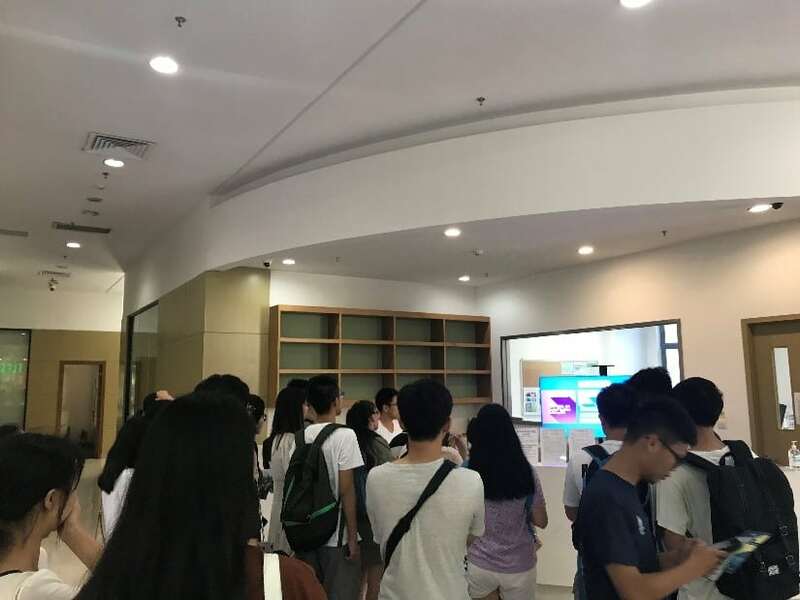 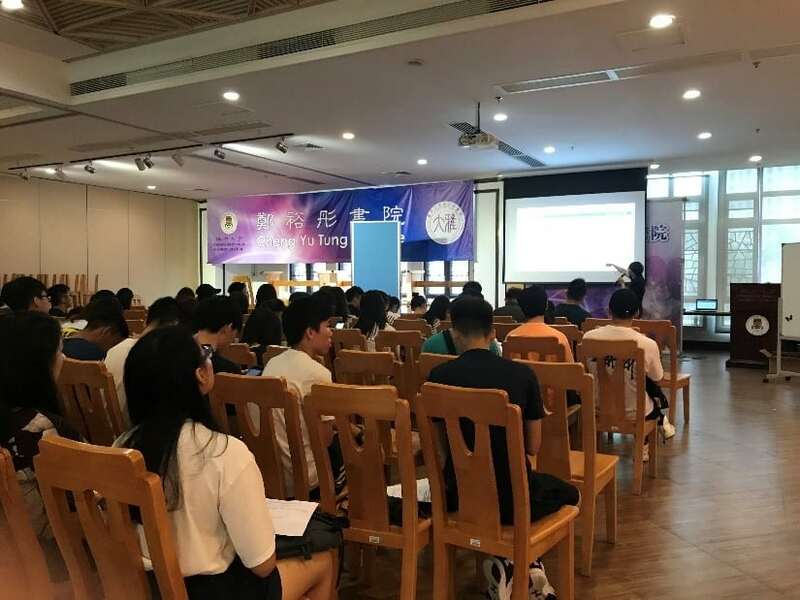 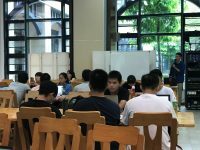 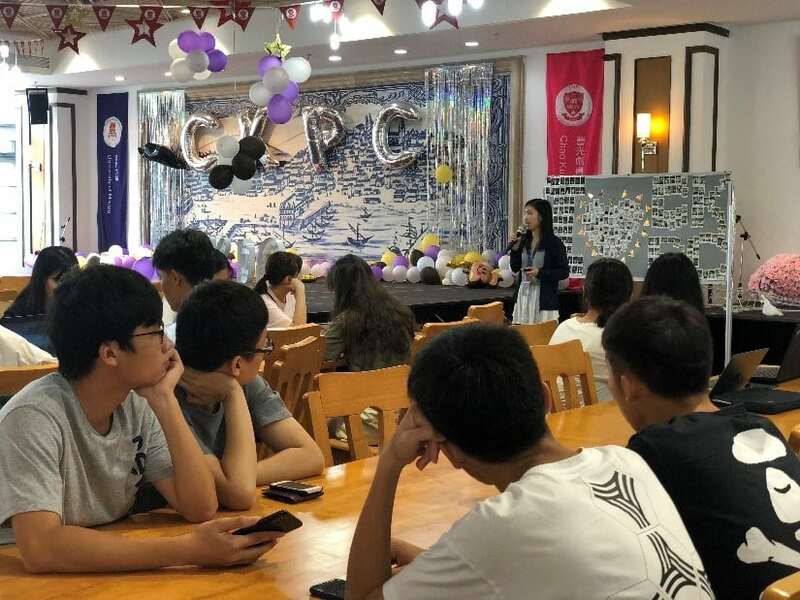 In addition, ICTO has also arranged four detailed briefing sessions to PG freshmen at computer room. 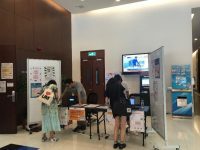 During the sessions, ICTO introduced services including UMPASS, email, network, printing services, information security and so forth. 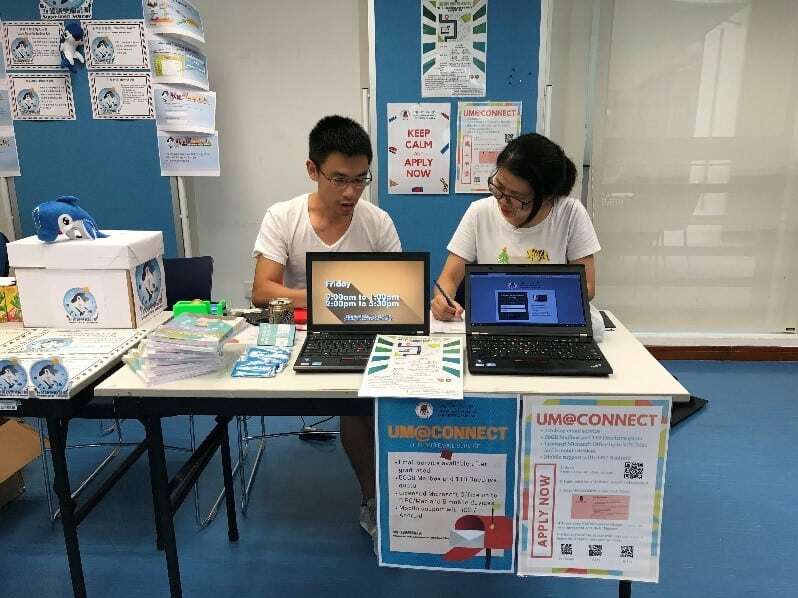 Students were provided the opportunity to login to the computers in computer rooms with their UMPASS to access the services. 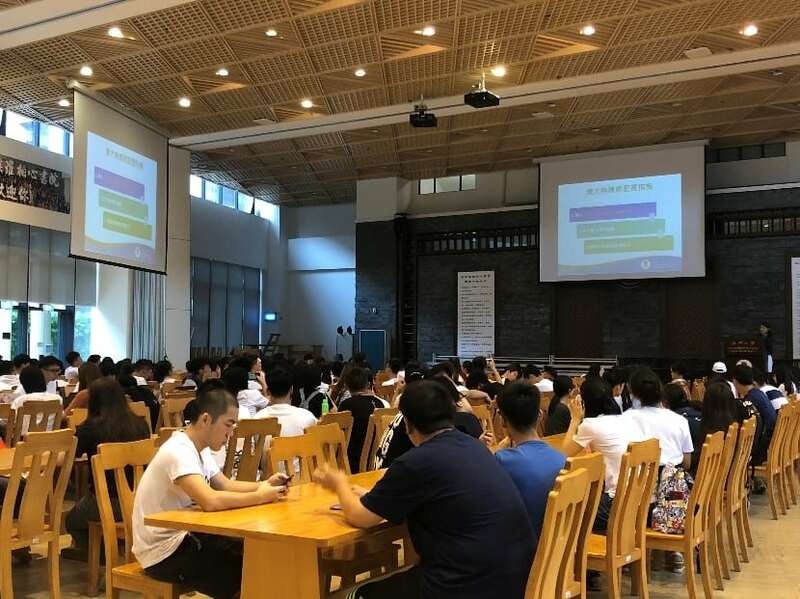 For undergraduate students, ICTO staff members visited all residential colleges to deliver the briefing sessions. 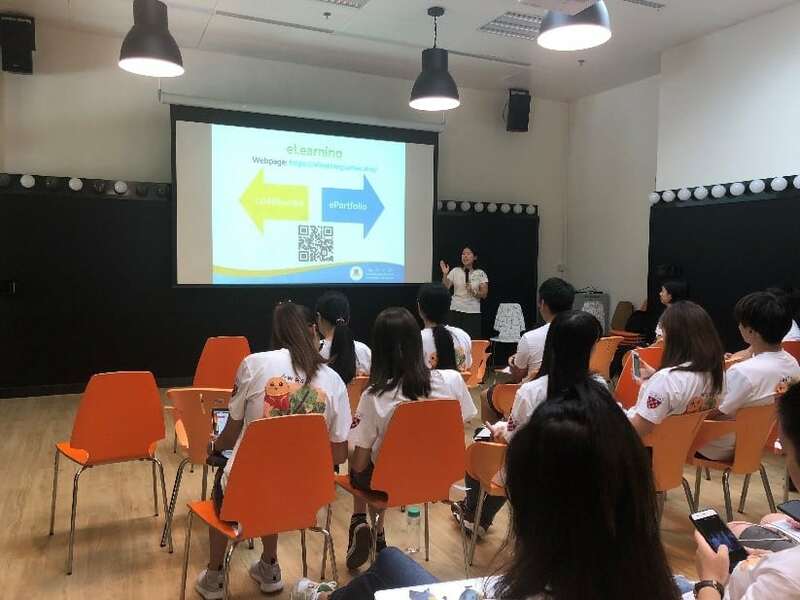 During the briefing sessions, we introduced our services & facilities and provided demonstration on using UMMoodle and e-Portfolio. 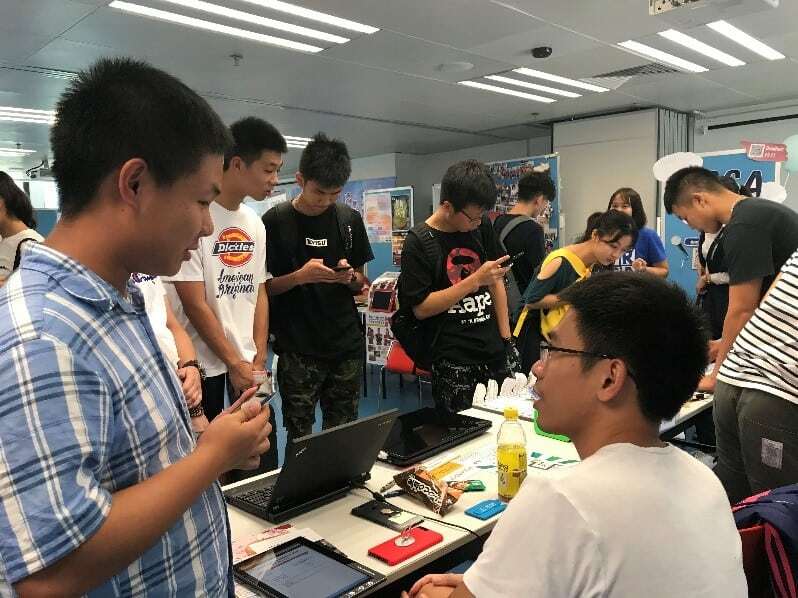 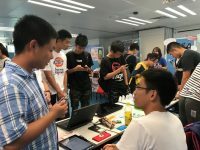 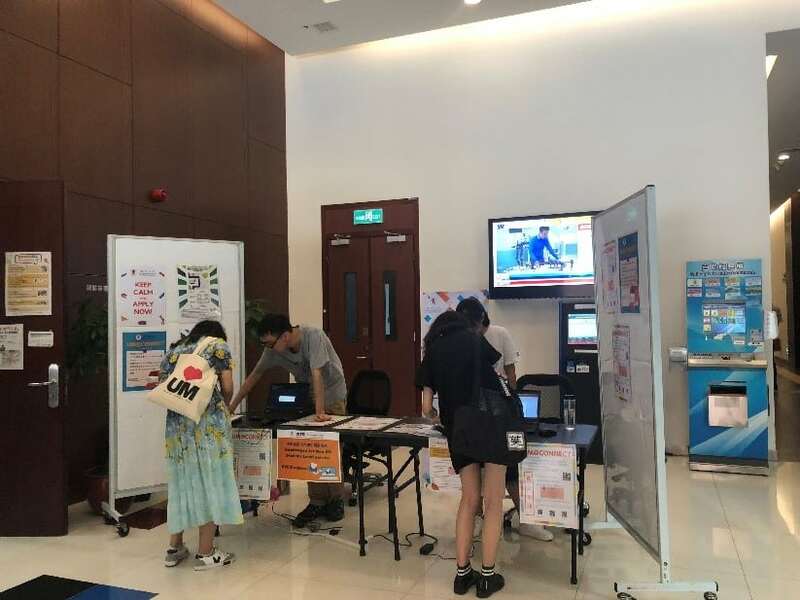 To further promote our services and upcoming activities, such as IT Facilities Campus Tour, booths were set up at the Student Activity Centre and Administration Building. 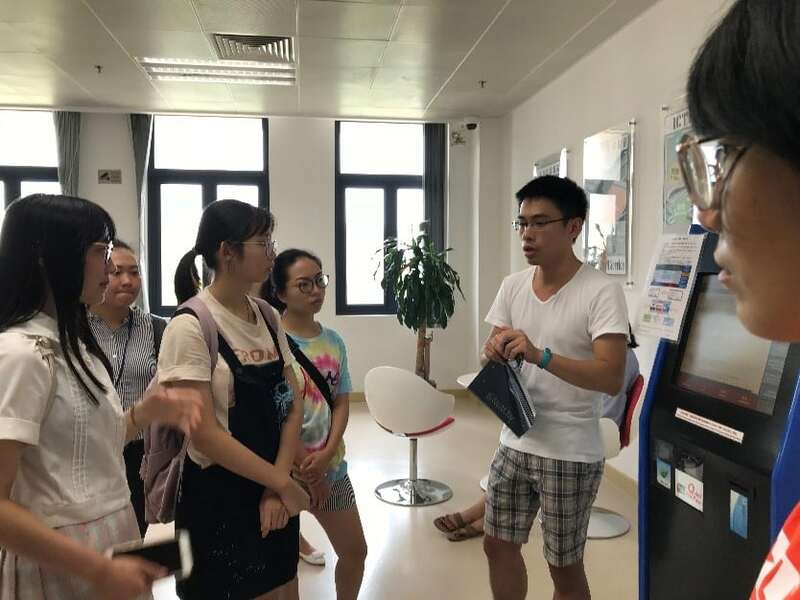 Moreover, four rounds of ICTO IT facilities campus tours were arranged for new students. 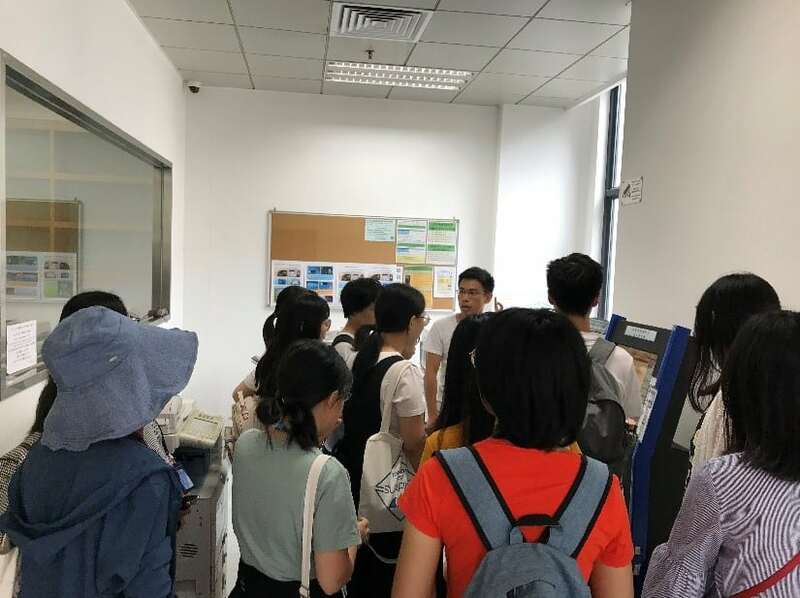 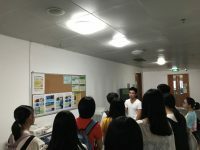 Students were given a guided tour of E5 and E6 to visit ICTO facilities, computer rooms, Help Desk etc. We have also provided demonstrations on using Follow-You printing, Kiosk and Add-Value Machine to the students. To get more information about the ICTO services & facilities, please visit the website: https://icto.umac.mo/training/. 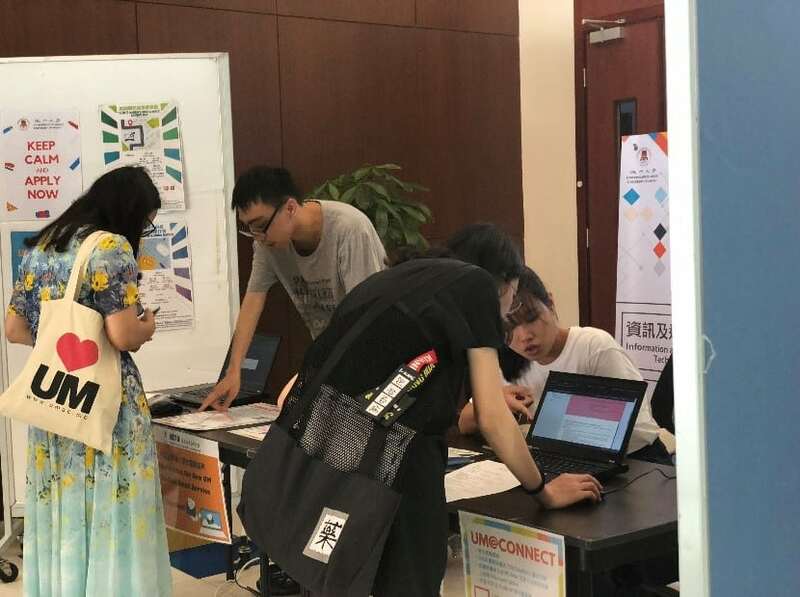 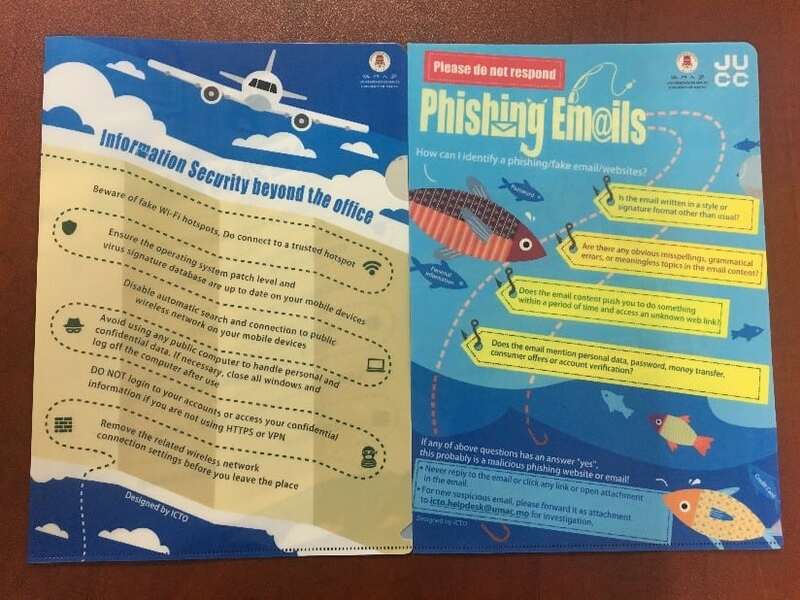 In addition, you are welcome to get the file folders at ICTO Help Desk at E5-2085, service counter at Learning Commons at E6-G111h, General Office of Faculty or Student Affairs Office.